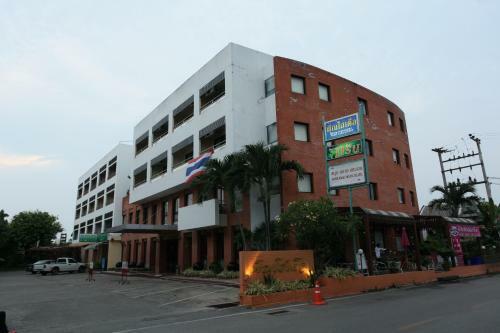 Khelangnakorn Hotel is conveniently located in the popular Lampang City Center area. The hotel has everything you need for a comfortable stay. Free Wi-Fi in all rooms 24-hour security convenience store daily housekeeping gift/souvenir shop are on the list of things guests can enjoy. Guestrooms are designed to provide an optimal level of comfort with welcoming decor and some offering convenient amenities like closet towels clothes rack slippers complimentary instant coffee. The hotel offers various recreational opportunities. Friendly staff great facilities and close proximity to all that Lampang has to offer are three great reasons you should stay at Khelangnakorn Hotel.